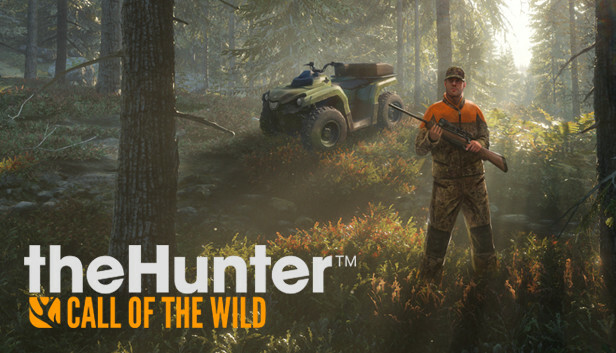 theHunter: Call of the Wild offers the most immersive hunting experience ever created. 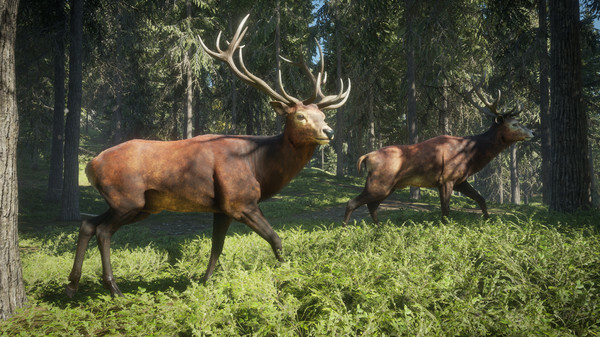 Step into a beautiful open world teeming with life, from majestic deer and awe-inspiring bison, down to the countless birds, critters and insects of the wilderness. 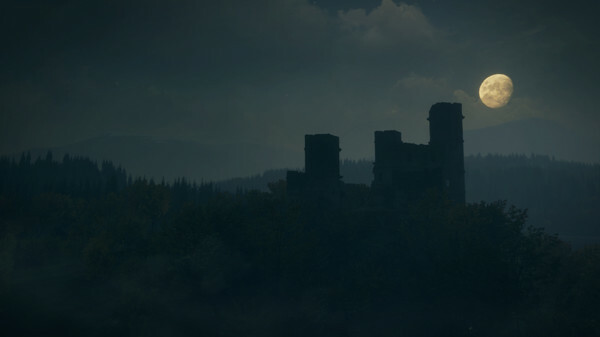 Every inch of the 50-square mile world is crafted using Apex, award-winning technology crafted by Avalanche Studios during a decade of developing explosive action games. 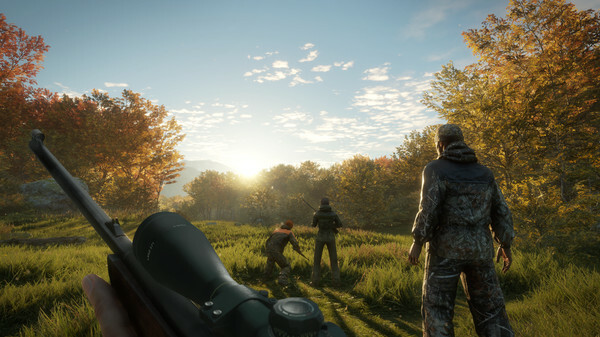 In addition to its rich single player experience, theHunter: Call of the Wild offers unique multiplayer options - cooperative and competitive - for up to 8 players. Share the ultimate hunting experience, and earn those bragging rights!